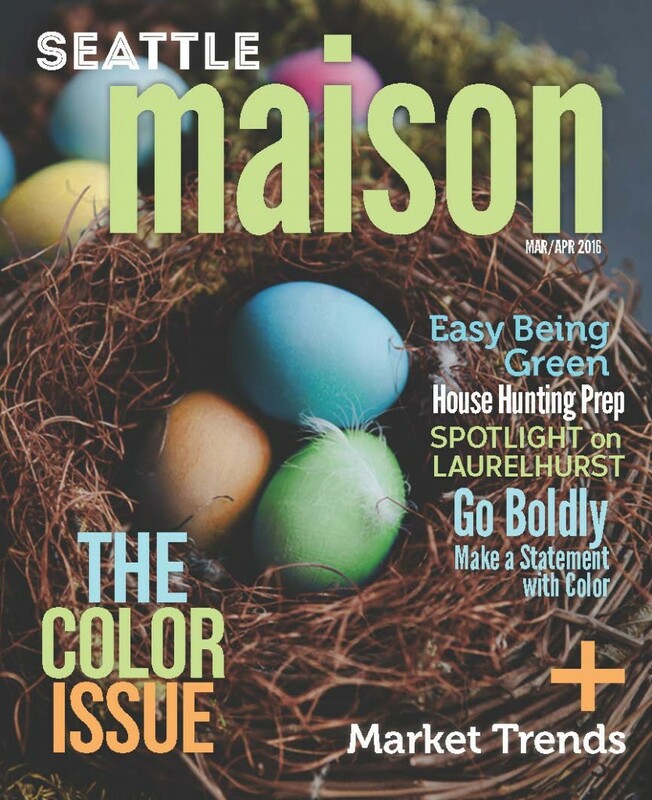 March Issue of Seattle Maison – So Much Good Stuff! I put together a bi-monthly magazine, Seattle Maison, full of great Seattle area content. This month's issue covers eco-friendly living, tips for housing hunting, King County housing market statistics, a spotlight on the Lauralhurst neighborhood, and more! I'm so pleased with how this magazine turns out each issue and love sharing it. If you'd like to receive upcoming issues of Seattle Maison in your in box, send me an email at kathryn@windermere.com. To read the March issue, click here. I hope all is well. I'd enjoy receiving upcoming issues of Seattle Maison. Thanks! Been super busy and just came upon this comment! Life is good for our family. I hope the same is true for you. Is your oldest graduating from high school this spring? I will add you to the mailing list for Seattle Maison. Next issue will come out in May as it is a bi-monthly magazine. Thanks for the comment and checking in!